According to John Marion, principal at Healthcare Integration Strategies, LLC, a significant concern is that organizations aren’t focused on the big picture when it comes to vendor neutral archives. Vendor neutral archives may seem self-explanatory but some experts assert that VNAs are much more than simply an image archive. 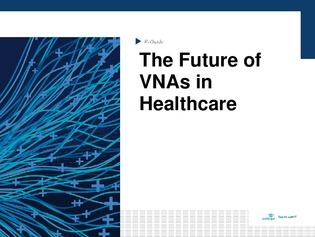 In this e-guide, learn more about VNAs in healthcare, including where they are now and where they need to go.